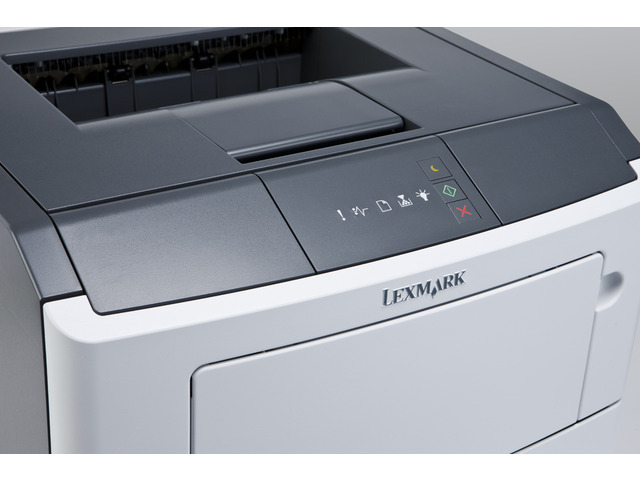 Want to buy this product through a Lexmark Authorised Dealer? 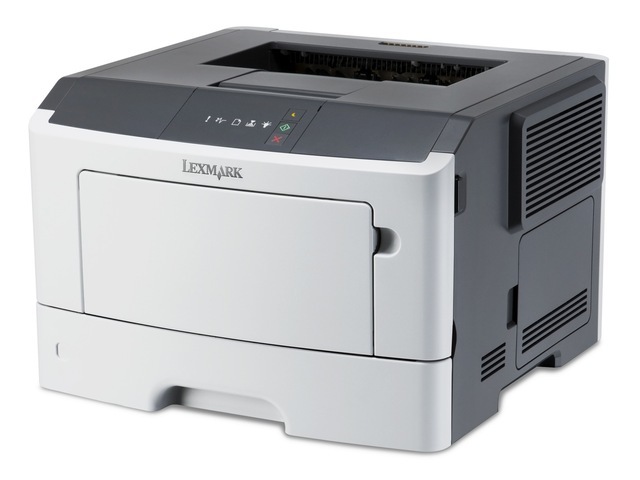 The Lexmark MS310dn network-ready laser printer with internal two-sided printing, an 800 MHz dual-core processor, 128MB of standard memory, 300-sheet standard input and a print speed of up to 33 ppm quickly and easily performs tasks. Easily print up to 2,500 pages per month, plus enjoy fewer maintenance hassles, thanks to our state of the art paper handling. 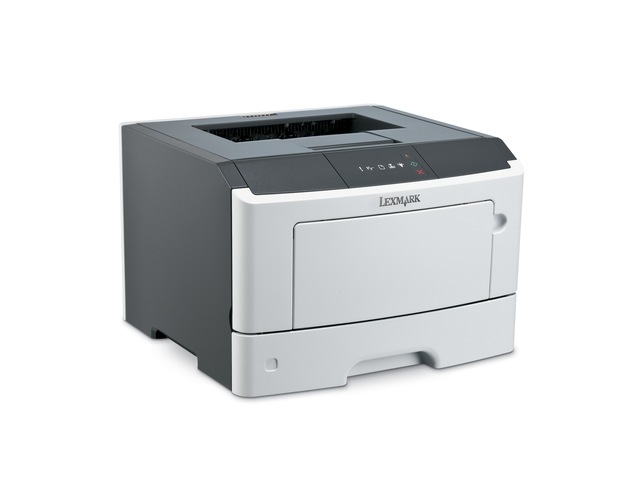 An input capacity of up to 850 sheets means you won’t have to add paper as often. Enjoy print speeds up to 33 pages per minute and your first page printed in as little as 6.5 seconds. 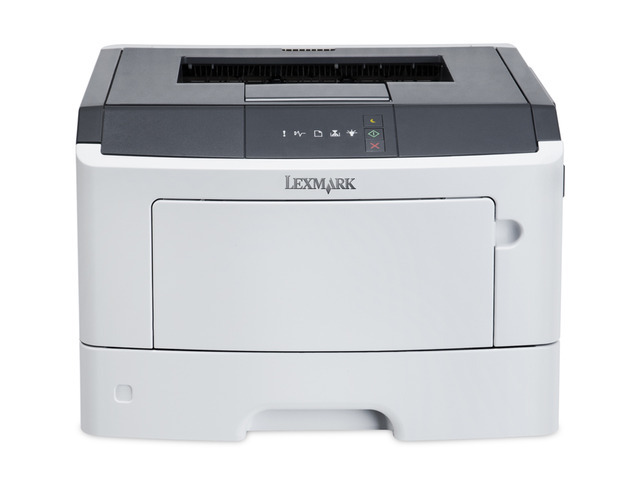 With 128 MB of memory and a powerful 800 MHz dual-core processor, documents with graphics and images are printed effortlessly.